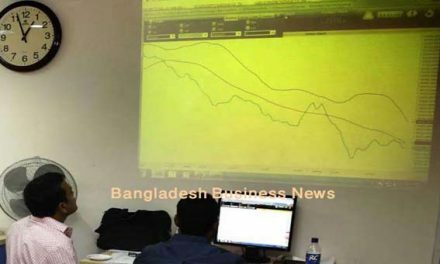 Dhaka, Bangladesh (BBN) – The Bangladesh Business News prepared Tuesday’s evening business round up compiling reports, published by different newspapers and news portals both in local and international. The Bangladesh Taka (BDT) depreciated three paisa more against the US dollar Monday evening following higher demand for the greenback in the inter-bank foreign exchange market. Bangladesh six more listed companies have recommended dividend for the year ended on June 30 in 2017, according to separate disclosures posted on the Dhaka bourse’s website on Tuesday. Bangladesh’s Oimex Electrode is set to make its share trading debut on November 6 on Dhaka and Chittagong Stock Exchange under “N” category, officials said. Bangladesh’s stocks witnessed marginal gain on Tuesday after volatile trading as investors were active on both sides of trading fence amid ongoing earnings and dividend declaration session. Growth of earnings from the merchandise export in Bangladesh may slow down in the next year, according to the latest forecast of the United Nations Economic and Social Commission for Asia and the Pacific (UNESCAP). 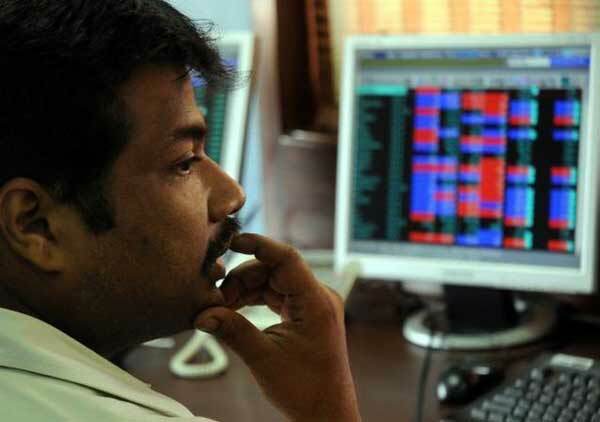 The Sensex edged lower on Tuesday as investors booked profits in recent gainers, but posted its biggest monthly gain since March 2016 after the government announced a plan last week to inject capital into state-run lenders. The Indian rupee strengthened by 7 paisa to 64.78 against the US dollar today as the US Fed’s two-day policy meet gets under way. Exporters and banks continued to give the American currency a wide berth. 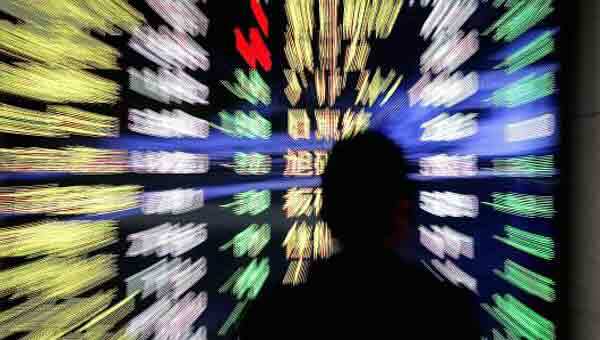 Markets in Asia closed mixed on Tuesday as investors in the region digested the release of China’s official Purchasing Managers’ Index and the Bank of Japan’s rates decision. Wall Street had closed lower Monday on news that planned stateside tax cuts could be gradually implemented. Gold held steady early on Tuesday as the dollar eased after reports that two former aides of U.S. President Donald Trump were charged by federal authorities probing Russian interference in the 2016 election. Oil prices were stable early on Tuesday, supported by a tightening market due to ongoing OPEC-led efforts to cut supplies, although the prospect of rising U.S. shale output dragged. Here are the top five things you need to know in financial markets on Tuesday, October 31.